TeachBahrain is a British Education Academy based in Kuwait and Bahrain. We specialize in teaching all the School, IGCSE, A-Level & IB (International Baccalaureate) subjects. 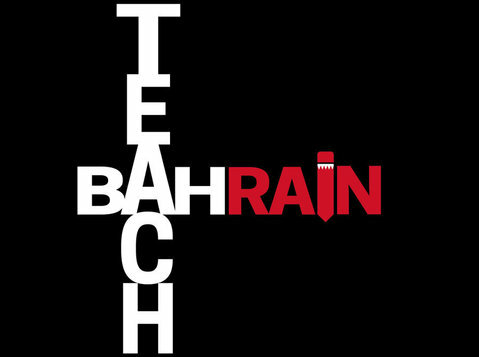 TeachBahrain has built 2 English language courses. Our English teacher has 6 years of experience in teaching the English Language, specializing in providing intermediate and advanced level English courses and academic preparation programs. Excellence: to provide excellent programmes and courses for students and clients and to strive for professional excellence. Fluency: To help our students/clients deliver information quickly and with expertise. Learn Arabic with Arcana's courses designed to help you achieve fluency in four months. Get started by listening to the free audio lesson or book a private trial lesson.